What’s it like to be an international student at OCAD U? 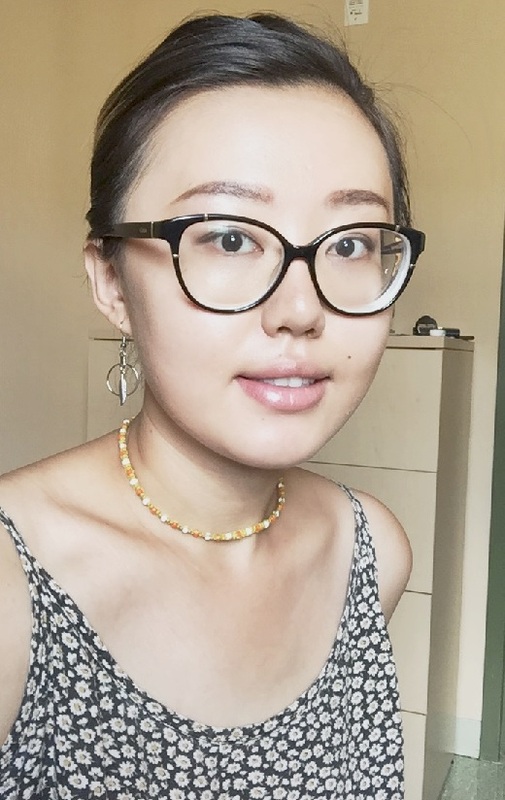 Student Elaine Yu talks about InternationalEyes, a campus club that welcomes students from different cultural backgrounds to gather and share experiences. What’s your story? What’s your background (did you study design before coming to OCAD University)? I came to Toronto almost five years ago from Shanxi, China, to finish high school. I liked to sketch, play with clay and make small sculptures; however, I never really had the chance to develop those skills. I thought I would be like all my friends and end up in business school. During my first two years in Canada, I enrolled in the art program at Georges Vanier Secondary School. Fortunately, I had the best-ever art teacher who gave me the knowledge and guidance I needed to enrol in the Industrial Design program at OCAD U. Why did you choose to attend OCAD U? Even when I was in high school, I would take an hour-long subway ride from Scarborough to downtown Toronto every week to check out the art galleries, farmers’ markets and all kinds of events happening on Queen Street around OCAD U. Sometimes, my high school art teacher would take us to the AGO and ROM on field trips. I loved all the multi-cultural and art events happening around the campus, and I thought it would be a wonderful place to study and practise art and design. Why do you love industrial design? I love it because the meaning of industrial design is constantly changing and evolving right along with society and technology. Industrial design can be a mechanism, product, service or system to help us experience everything we as human beings encounter. It requires awareness of everything that happens around you. What were the biggest challenges in coming here? What are the best parts? Because of cultural differences, one of the biggest challenges for me is to make local friends. Students from the same cultural backgrounds tend to stick together, which leaves me with fewer opportunities to practise English and really dive into the local environment. However, the best part is recognizing the differences and trying to be creative to find ways to embrace them. That is also the reason why Ayumi Fukuda and I started InternationalEyes, a campus club that welcomes students from different cultural backgrounds (as well as local students) to gather and share experiences. InternationalEyes is an anchor for the university’s international, exchange and domestic students, as well as alumni. Everyone in Toronto has a different background, culture and experience to share. InternationalEyes is where everyone can have a network, share experiences, meet new friends and make meaningful “global” connections. Do you have any advice for students from other countries thinking about coming to OCAD U? Take advantage of all the things happen around campus, as well as community events, festivals and galleries. Consider hopping on a bicycle and riding along Queen Street and through the city. I guarantee you will fall in love with Toronto.